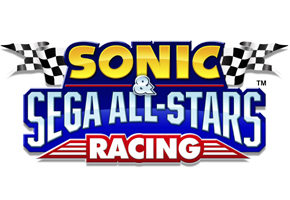 Though PS3 owners are getting their demo of Sonic & Sega All-Stars Racing today, Nintendo owners don’t have any love lost with a media blitz today. The UK’s Official Nintendo Magazine has posted one lap from the Wii edition of the game. The playtime shows Sonic off–including his All-Star Move–as he speeds through Ocean Ruin in Seaside Hill. This is the primarily underwater themed stage, and it should serve as a decent gauge for players concerned with whether the visuals in this particular edition of ASR are a touch too impaired. So, take a look at the video–almost 2 minutes in length–below, and give us your thoughts of it in our comments area.